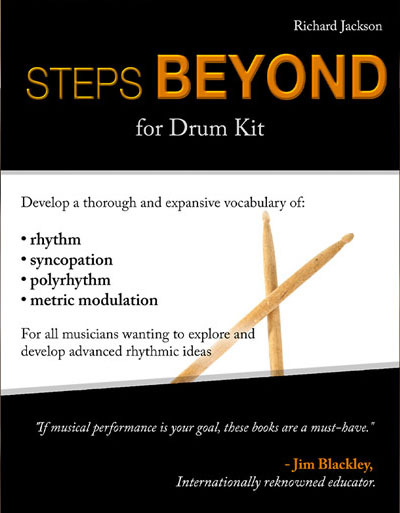 Need to improve your reading? 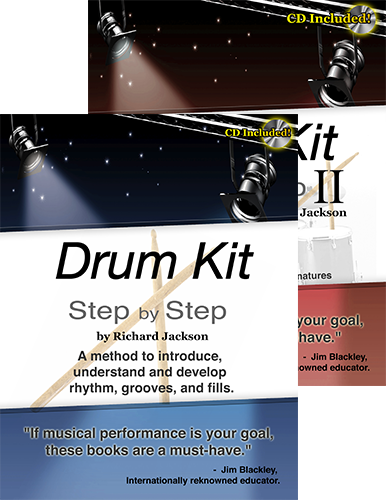 Want to develop a large vocabulary of grooves and fills? 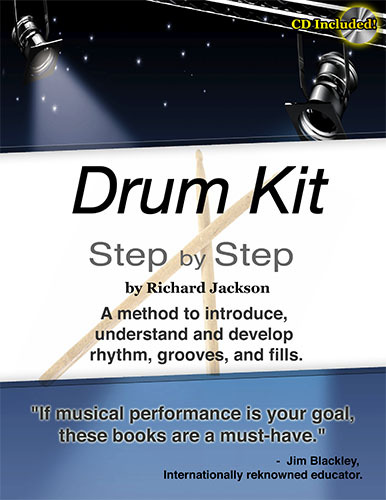 Drum Kit Step by Step 1 is a rhythmic primer suitable for beginners to advanced drummer who want to develop a broad vocabulary of fills and grooves in the rock and pop idiom. 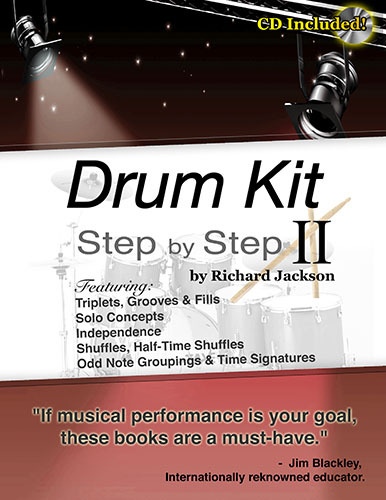 It will create a solid base for your playing and it’s introduction to polyrhythms will challenge your creative limits!